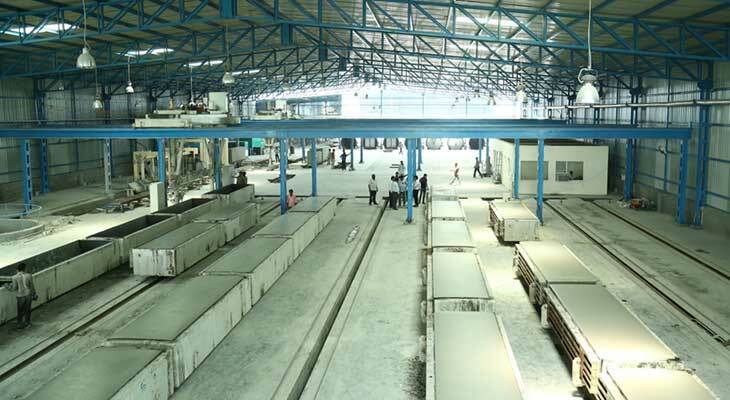 Moving onwards, the company has further set its sights on foraying into the pre-fab concrete market and further pioneering new standards in pre-fabricated construction and material delivery. With a team of accomplished business minds at the helm, Clavecon is steadily transforming itself into a one stop construction operations and construction materials company. This enables each of our clients to experience a broad scope of services all under one roof. Taking an unorganized sector into an organized space, we believe it’s time for construction to evolve. It’s time for builders in India, to build global.